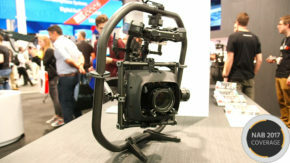 Freefly Systems, the pioneers of handheld gimbal stabilizers, have taken some of the technology from their higher-end MōVIs and shrunk it smartly to fit smartphones. Take a look at their new “Personal Cinema Robot” – The Movi. 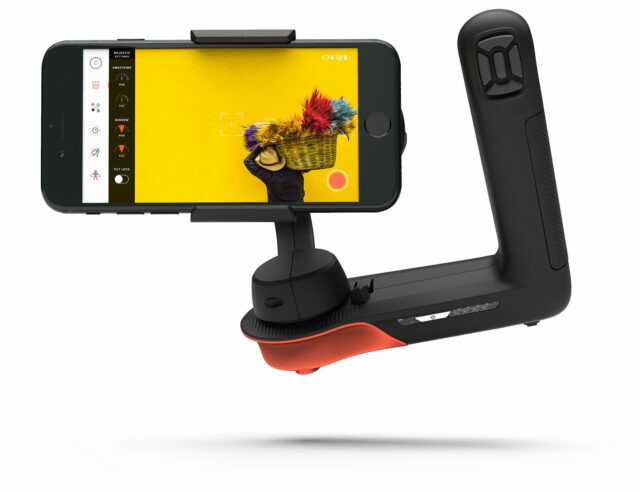 The Movi (not to be confused with the MōVI) is a stabilization gimbal dedicated for the iPhone specifically. It features some dedicated ways of operating that are unlike things we’ve seen from other smartphone gimbals. It also comes in a more compact form factor which allows you to put it down. Full axis controller (Pan and Roll motors). Tough fiber reinforced plastic parts. Majestic: Classic single operator mode where you can control directly the Movi, like fast or slow movements. The Majestic mode turns bumpy moves into much more smooth cinematic shots. Echo: Take aim, set your endpoints, define the move’s duration, and pull the trigger to achieve repeatable, automated camera moves, for single user execution. 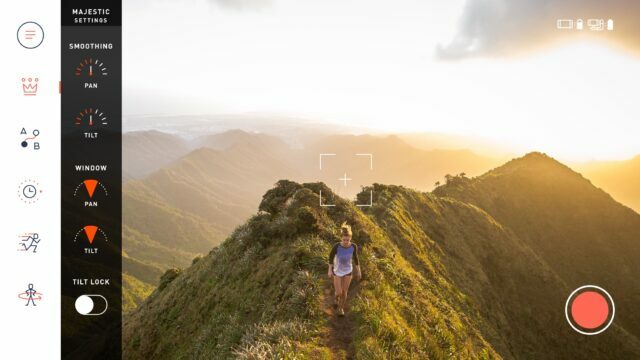 Time-lapse:For timelapses purposes, define the movement path and duration, and tap go to achieve dynamic Movi-assisted time lapses for any directions (pan and tilt). Movilapse: For motion timelapses, Grab the robot and go. Cover some serious distance and roll timelapse. 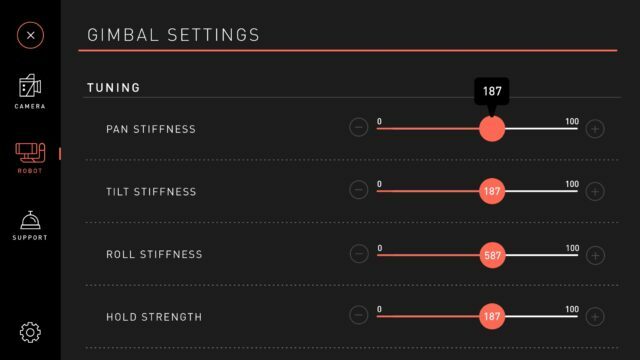 Orbit: Keep the shot fixed on your subject as you circle. Getting perfect wraparound footage is as easy as setting your direction, your speed, and triggering the action. Price: $299. Preorders at B&H and CVP (and their website) have already started, see below. It will start shipping in March, 2018. 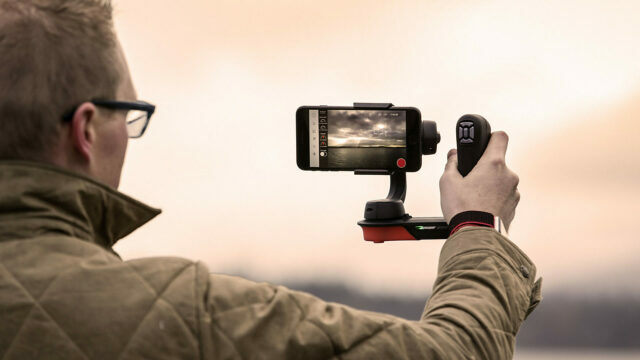 To be honest, it’s a bit confusing regarding the name (Movi vs his big brother – the MōVI), but besides this, it looks like it’s the most innovative stabilization rig for smartphones so far. 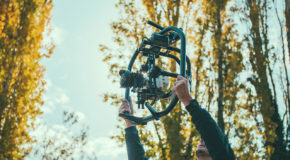 Freefly Systems’ contribution to the filmmaking community has been huge, and certainly their new device is attempting to become a household name as an “everyman’s gimbal” for smartphone stabilisation. However, so far we think this might only work with iPhones, not Android devices. We have reached out to Freefly to receive clarification on this and will update the post accordingly. Would you use the Movi or it might be an overkill considering it aims for smartphone only? Yossy is a filmmaker and lecturer specializes in action sport and documentary films. Yossy is the founder of filmmaking academic program - "The Art of Independent Filmmaking", which is focused on the complex integration of cinematography, editing, color grading, sound design and music composition. 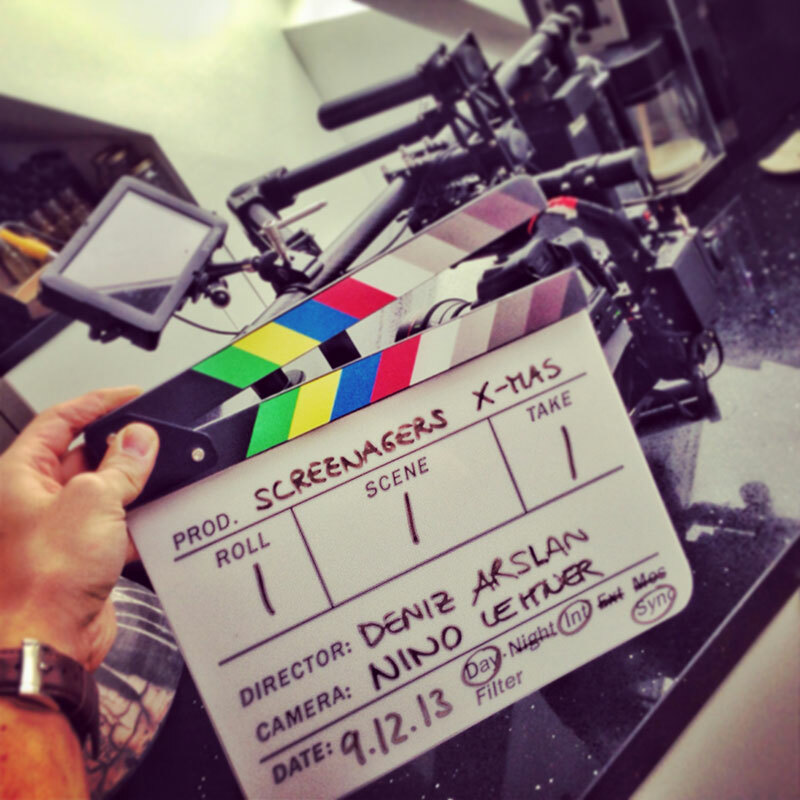 This looks very very versatile and useful for us as high end wedding cinematographers. We find that the anamorphic Moon Dog Labs lens and the iPhone 8 plus and soon the X with Filmic Pro extreme 4K and log offer very good results in decent lighting situations. We use a Helix Jr. for low light shooting and extreme movement shots. 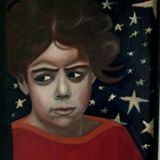 However, the modes of usage this product offers has many many possibilities. Wow. 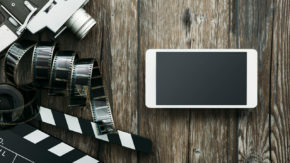 The future of cinema cameras will only be realized with the marriage of IPhone Goggle and Android application controllability wifi connections streaming and remote control possibilities. A smart company with ally with them to produce a revolutionary camera connectivity ingetration. It just begs for this. Cmon Canon here is your chance to outdo Sony and Panasonic. Gonna wait and see about battery life.